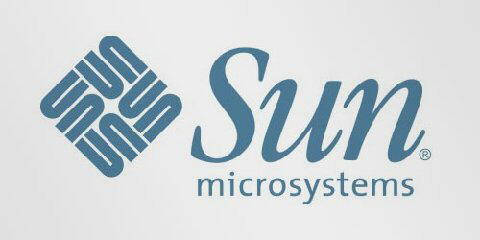 At first, this logo might not make much sense. But if you look closely, you'll see the number 1 in the negative space between the F and the red stripes. 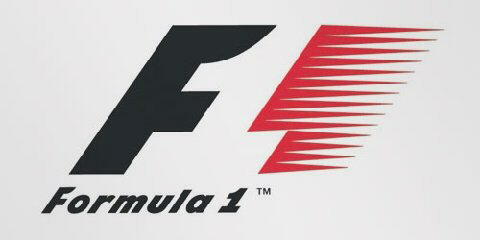 I also love how this logo communicates a feeling of speed. 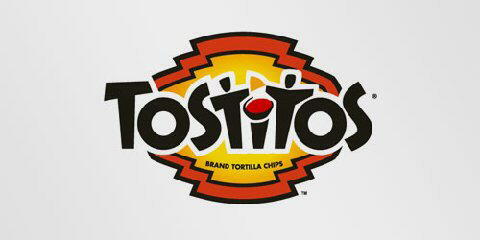 If you look at the center of this logo, you can see two people enjoying a Tostito chip with a bowl of salsa. This logo conveys an idea of people connecting with each other. 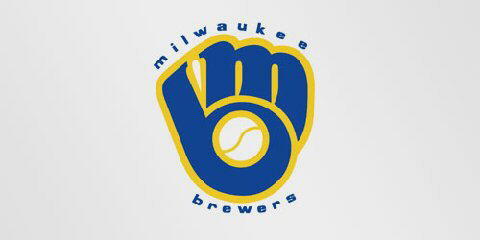 The Milwaukee Brewers is a professional baseball team from Milwaukee , Wisconsin (well, duh). 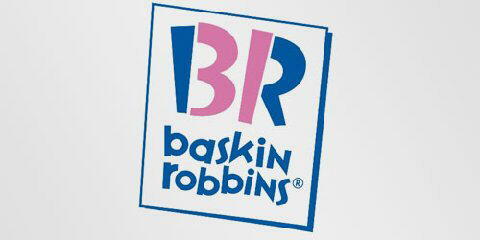 Their logo is actually made up of the letters M (on top) and B (below the m). 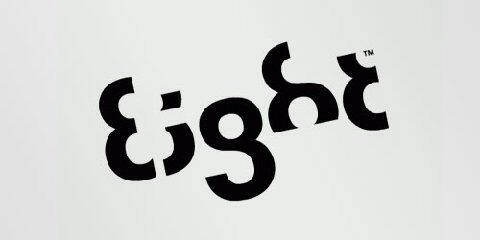 These two letters also form a baseball glove. This simple looking logo actually carries a lot of information. First of all you can see the letters N and W, the first two letters of the brand name. 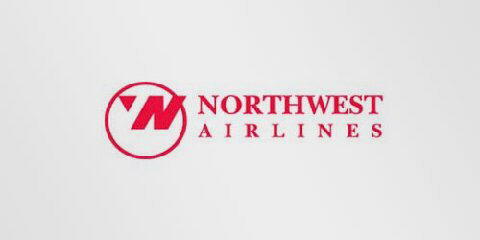 But what most people don't see is the compass that points to the Northwest, another reference to the brand name. This logo doesn't seem to hide much at first sight, but it gives you a little insight in the philosophy behind the brand. 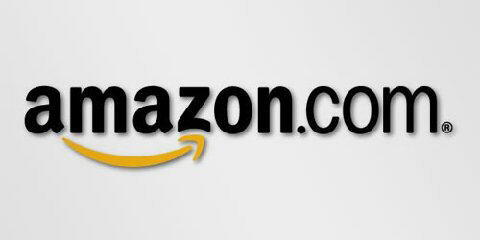 First of all, the yellow swoosh looks like a smile: Amazon wants to have the best customer satisfaction. The swoosh also connects the letters a and z, meaning that this store has everything from a to z.
Toblerone is a chocolate-company from Bern , Switzerland . Bern is sometimes called The City Of Bears . 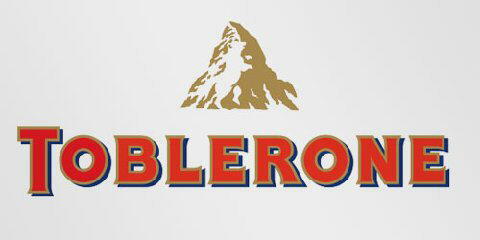 They have incorporated this idea in the Toblerone logo, because if you look closely, you'll see the silhouette of a bear. 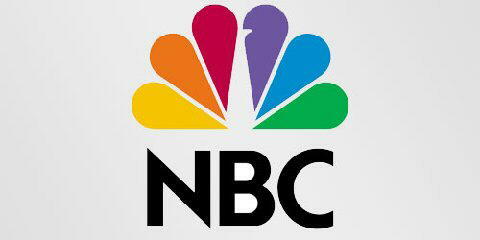 I really love this logo: every letter is made of the number 8. 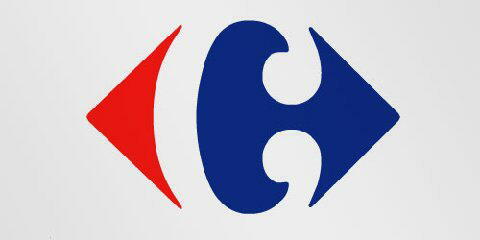 Carrefour is one of the biggest European retailers, and its also French for crossroads. The logo symbolizes this word via two opposite arrows. They also added the first letter of the name, because if you look closely you'll see the letter C in the negative space between the two arrows. Roxy is a company that specializes in clothing and accessories for girls who love snowboarding, surfing The company is actually a part of Quiksilver. 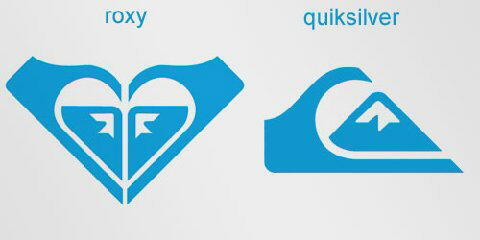 The Roxy logo is made of two Quiksilver logos that form a heart. 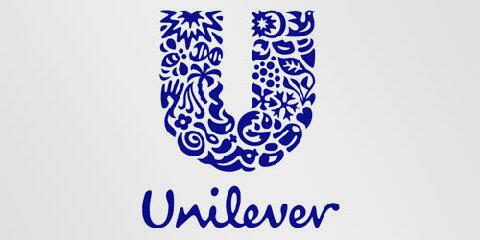 Unilever is one of the biggest producers of food, beverages, cleaning agents and personal care products. They produce a huge amount of different products and they wanted to reflect this in their logo. Each part of the logo has a meaning. For example: the heart represents love, care and health - feeling good, a bird is a symbol of freedom. Relief from daily chores getting more out of life. 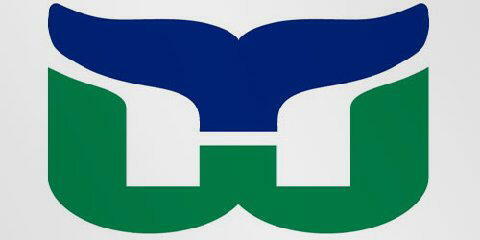 This logo also uses a negative space to create the letter H. You can see three different parts: the letter H and W and a whales tail in blue. 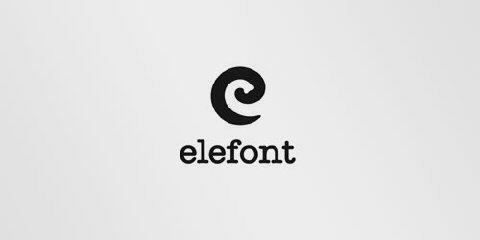 This logo might look like a simple letter, but don't be fooled: you can see a part of an elephants trunk in the negative space inside the letter e.
The Sun logo is one of the most famous ambigrams in the world. You can read the brand name in every direction; both horizontally and vertically. 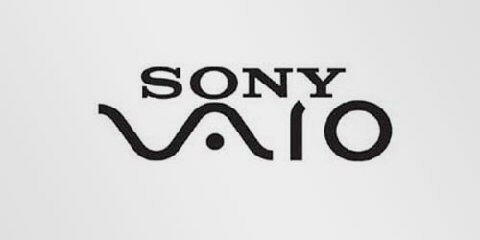 This logo was designed by professor Vaughan Pratt of the Stanford University . I know this logo looks like a simple, boring green tree, but if you look at the tree crown, you'll see that it can also be interpreted as a brain. 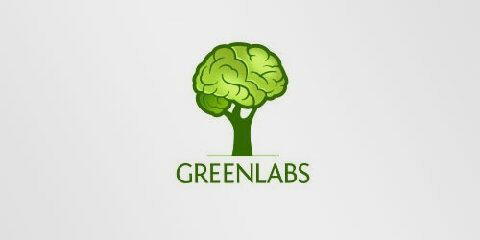 The logo lays emphasis on the strong intellectual capabilities of the company's staff and also reflects green and labs parts of their name. !